So, I probably didn't need another red lipstick in my collection. But when Fenty Beauty came out with their Stunna Lip Paint in Uncensored, I couldn't pass up on it. Good thing I didn't because Uncensored has become one of my most favorite liquid lipsticks. Everything is just so spot-on about it! The classic hue is universal and made to flatter everyone. The color is super pigmented and rich.One layer yields opaque coverage. The packaging is beautiful, and totally unlike anything I have seen before. The soft matte formula is amazingly comfortable and light on the lips. It doesn't enhance dryness or lip lines like other liquid lipsticks tend to do. Application is effortless, thanks in part to the applicator that perfectly hugs the contours of the lips, for a smooth, even and streak-free finish. Once on, the lipstick sets fairly quickly. 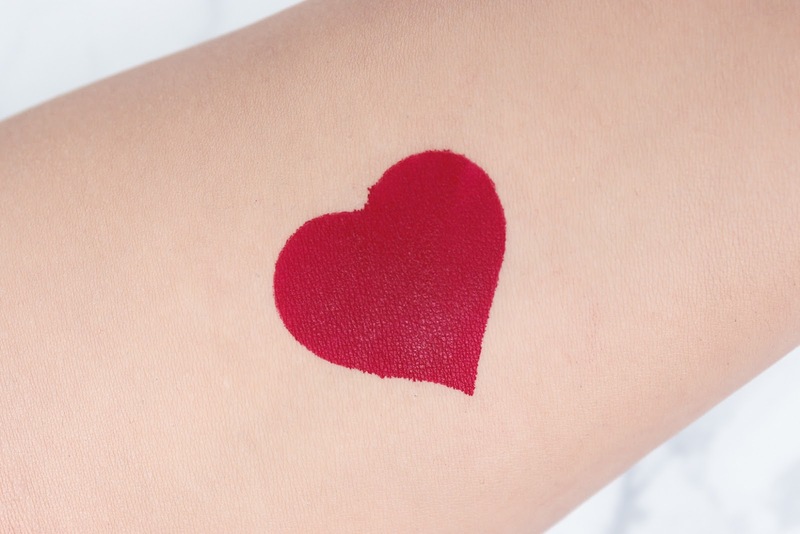 It's not completely transfer-proof though so a lip liner may help keep the color in place. It's pretty long-wearing and once it starts to fade, it does so evenly, and leaves behind a strong stain. 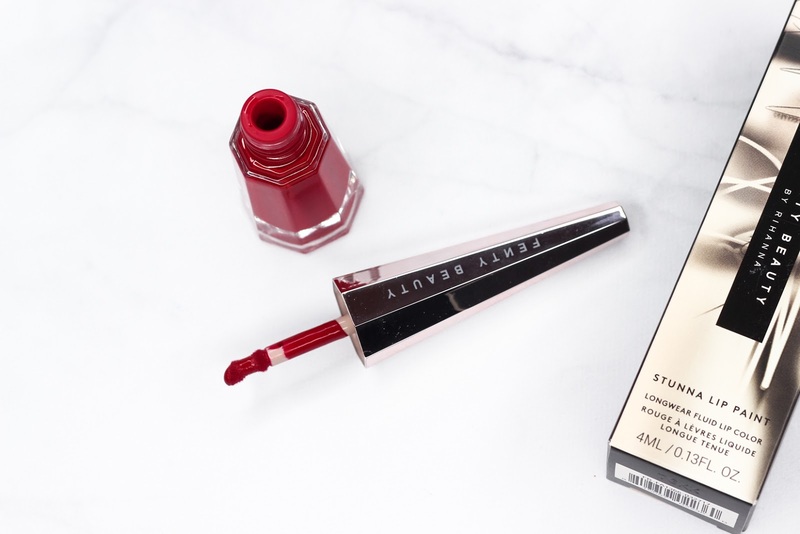 All the other red lip colors in my collection have temporarily been pushed to the side because Uncensored is pretty much all I reach for on days that I want to rock a red lip. I think it's safe to say that I adore this liquid lipstick, and I hope that Fenty Beauty comes out with more Stunna Lip Paint shades in the future. A neon, hot pink one, please! 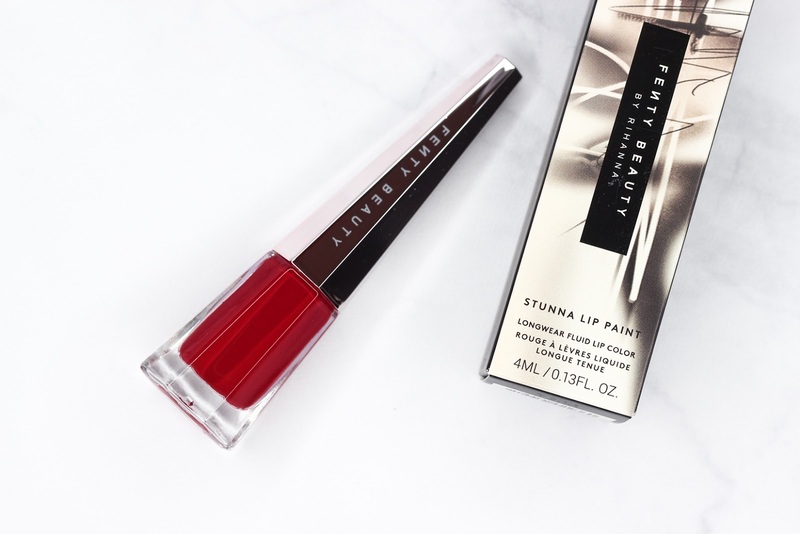 What do you all think of Fenty Beauty's Uncensored Stunna Lip Paint? Tried it? Yes! The packaging is beautiful! And the red hue is so intense!